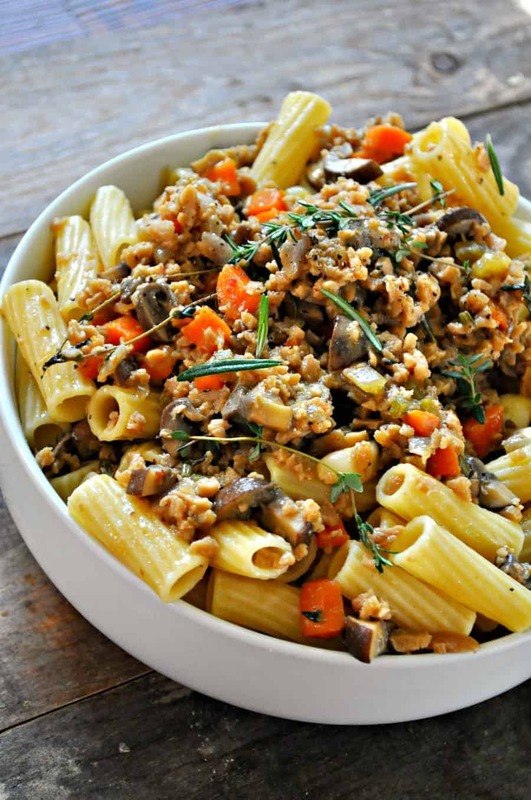 Vegan Bolognese Bianco makes me so happy! 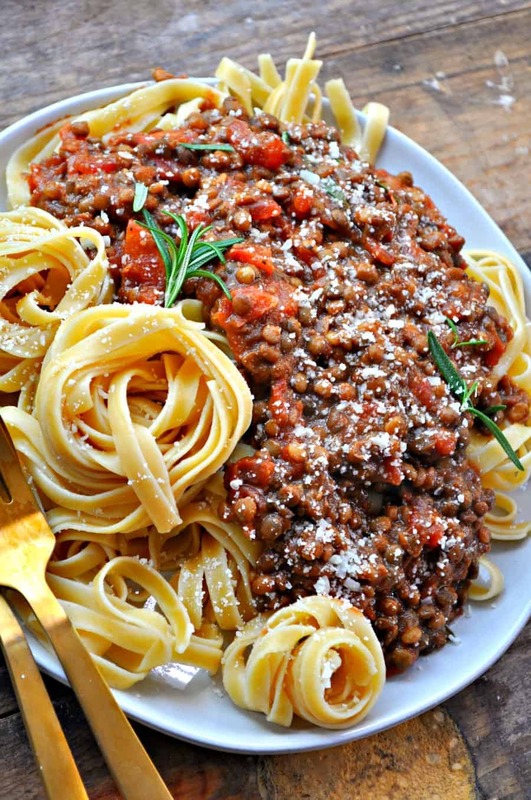 Vegan Chorizo Bolognese is the best Bolognese. For real.